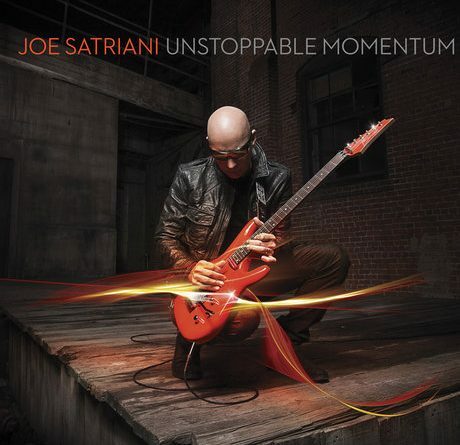 Kyle Smitchens discusses the opinions formed on Joe Satriani’s newest album Unstoppable Momentum. 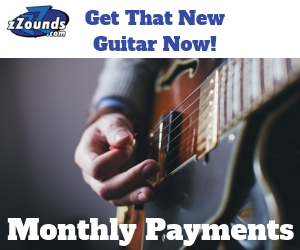 See what this instrumental guitar album is all about here. 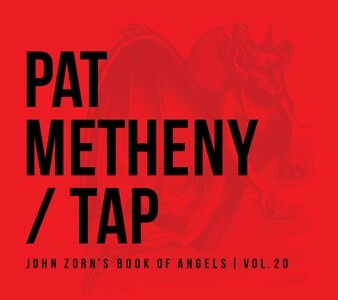 Why is Pat Metheny’s New Album Subtitled “The Book of Angels vol. 20”? Nicholas Tozier demystifies the otherwise esoteric subtitle of Pat Metheny’s new album Tap. The genius of John Zorn is realized along the way. Dream Theater, fresh after re-signing their contract with Roadrunner Records, has been working on their new album expected for release late summer 2013. Paul Wolfle puts Ana Popovic’s newest album Can You Stand the Heat through its paces in this review. Check here to see what the album’s all about. Amon Amarth is back again with a single and a tour to go with the release of their ninth studio album. 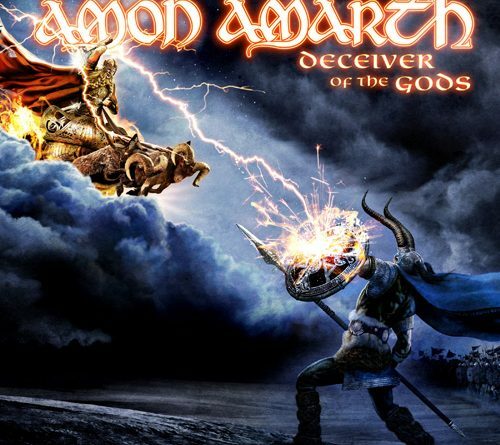 Deceiver of the Gods is set to hit the shelves soon. If you’re having trouble waiting until the May 7th release of Joe Satriani’s latest album, Unstoppable Momentum, here is a little gift from Joe – just for you. Primus comes out of the woodworks again to give us a whole new spin on a classic album. 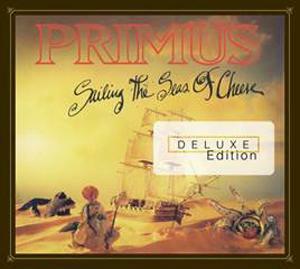 Sailing the Seas of Cheese Deluxe Edition is coming really soon. Al Jourgensen of Ministry has announced that since the passing of guitarist Mike Scaccia that From Beer to Eternity will be the band’s final album release. 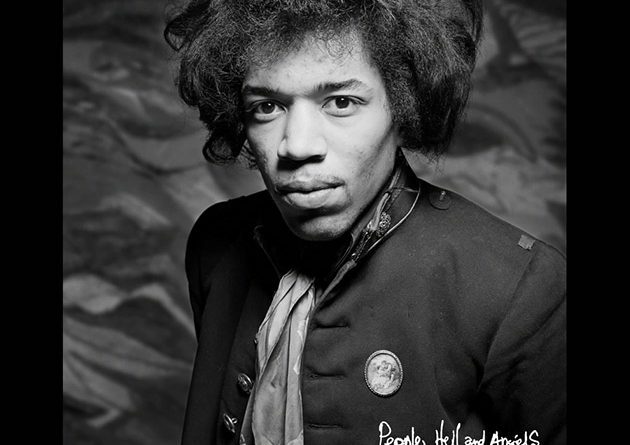 Doug shares his impressions of Hendrix’s posthumous new release, “People, Hell, And Angels” Find out what he thought right here!